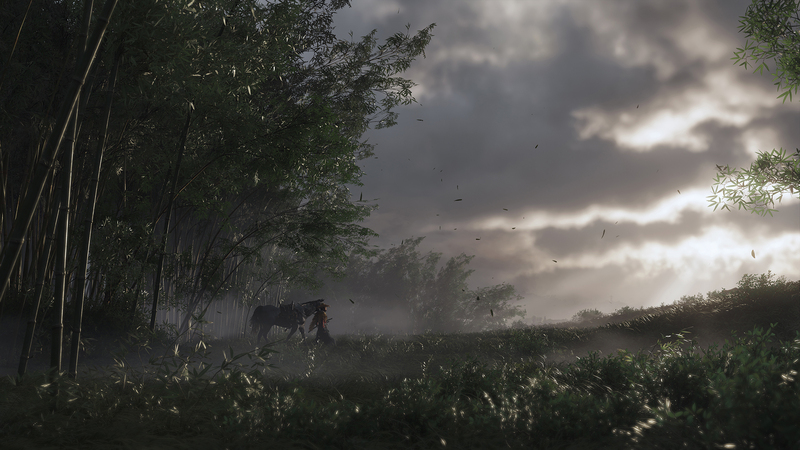 Seen previews of Ghost of Tsushima and thought, yeah, I could do with submerging myself in that setting long before the game’s release? Well, wouldn’t you just know it, a newly-released anime, which has debuted in Japan this past week, shares the same setting as Sucker Punch’s upcoming samurai title. Angolmois: Genkou Kassenki revisits the 1274 Mongol invasion of Japan and, wouldn’t you just know it, that’s exactly what Ghost of Tsushima does too. The eerie coincidences don’t end there. They both take place on the Japanese island of Tsushima. Spooky. Of course, the two titles’ paths diverge somewhat after then but, still, it’s pretty incredible to see a very specific period in history being addressed in two very different entertainment mediums at very nearly the same time. From what I can see, there’s an English sub out there, but no dubbed version just yet. So go on, immerse yourself in the history and culture of the Ghost of Tsushima through the majesty of anime. You know you want to. Besides, Ghost of Tsushima despite its E3 2018 showing, won’t be with us until 2019 at the earliest. You may as well whittle away the hours by embracing all things Feudal Japan.